I first saw The Shining when I was 15. My brother and I were trying to find a scary movie, and my mom suggested it. I remember being hesitant because I assumed it would be some corny movie my mom thought was scary “back in the day.” To this day, I’ve never seen a creepier movie. 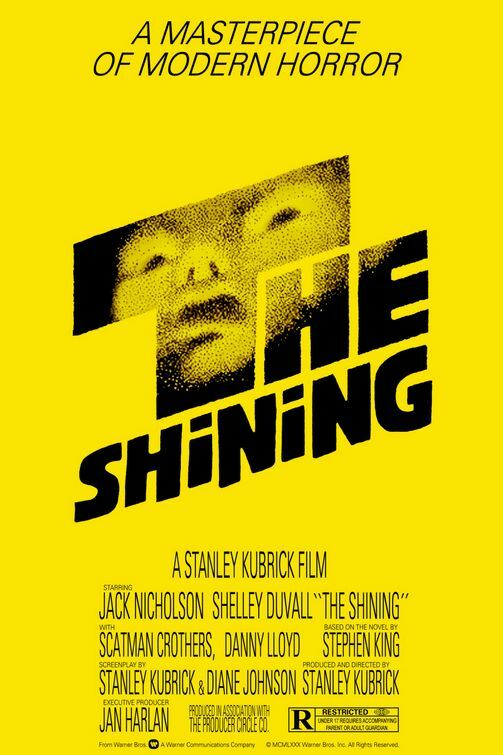 I think the combination of Stephen King’s writing and Stanley Kubrick’s directing is all that was needed to create a cinematic masterpiece. If you haven’t seen Fight Club, I’m jealous. I wish I could re-experience it for the first time. This would probably be my stranded-on-a-desert-island movie. 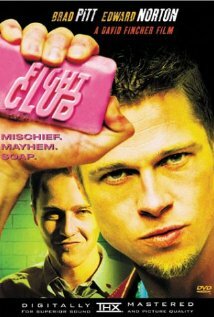 There’s just too much to say about Fight Club. You have to see for yourself. Easily one of the best films of all time. Also, it’s one of the only movies I can think of that is as good as or better than the book.